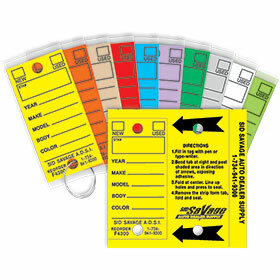 Here's an idea for you: make use of our range of colors to control old inventories. 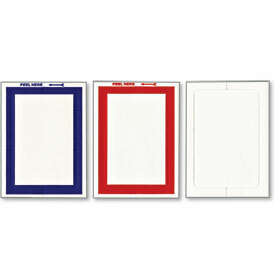 Clear plastic film with adhesive on all four sides, sticks to inside of window. 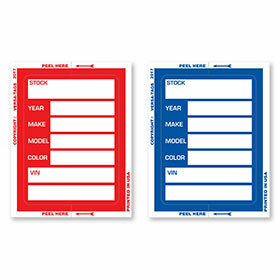 100 stickers per pack, 3" x 4". 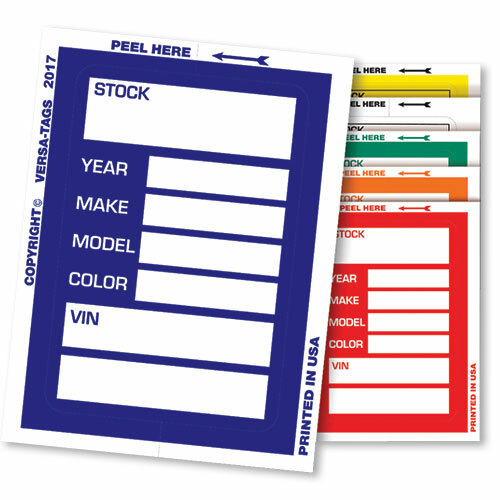 The new Clear Back Stock Sticker Tickets have more room for filling in stock info.